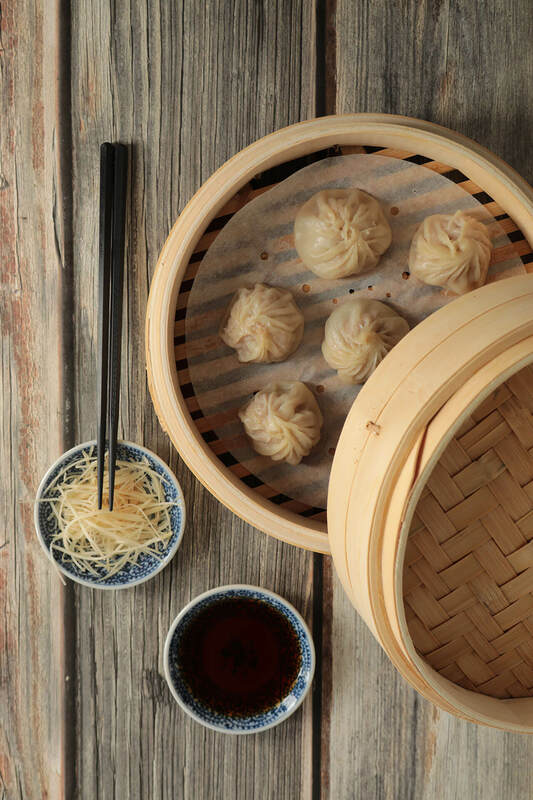 You’ve possibly fallen in love with the taste of “Xiao Long Bao”, now imagine you’ll be able to make it yourself! The afternoon class is designed for people who plan to enjoy a relaxing afternoon cooking time. During the 2.5-hour class, our experienced chef will show you the secrets to the juicy Soup Dumplings. You will make the tender skin of the soup dumplings from scratch, and we will also show you how to make the famous Bubble Milk Tea and classic Taiwanese Smashed Cucumber Salad! Any skill level is welcome, we will make sure you are happy and satisfied!